What is a Rain Garden? The long and short of it is …a sponge that can handle very large amounts of runoff water and clean it before it goes back into the Earth. 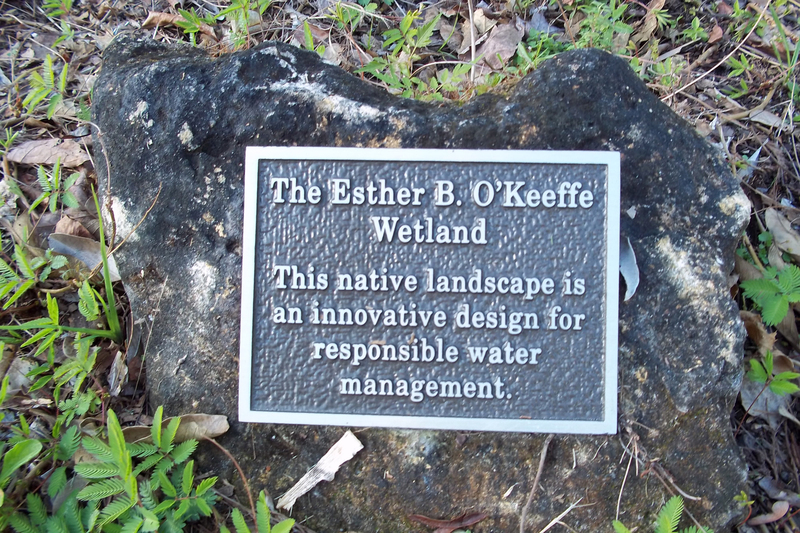 Our rain garden used to be a retention basin, which handles the runoff water from our parking lot. 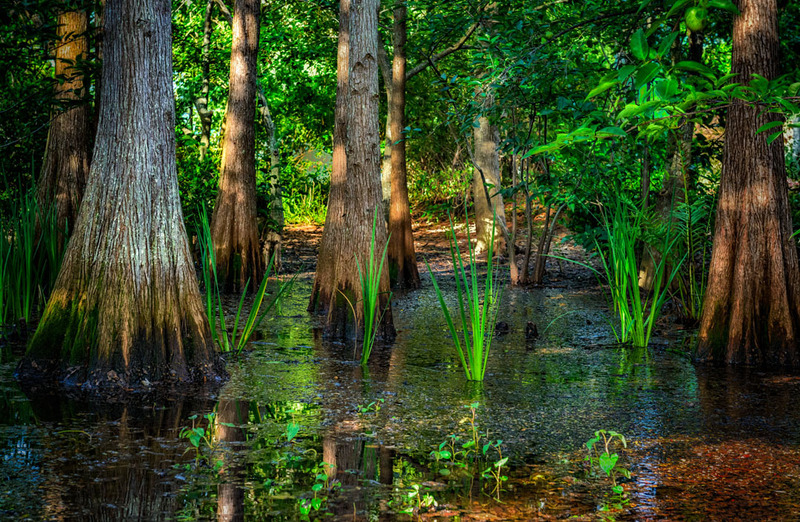 It is now been replanted with FL native plants that can tolerate occasional flooding and standing water as well as severe drought. These plants filter and sometimes can even remove toxins from the water. This garden shows how we can improve the quality of all runoff water in our region.